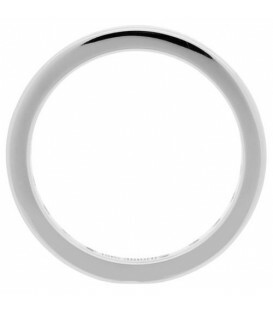 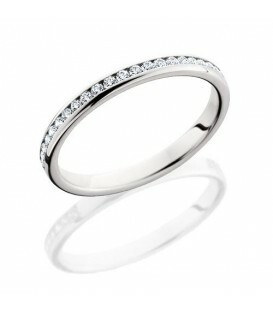 A classic 0.40 Carat Round Brilliant Diamond Eternity Ring in 18 Karat White Gold. 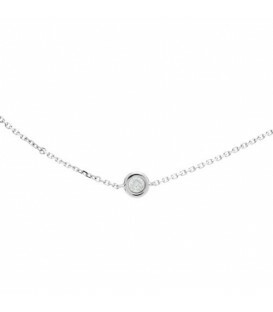 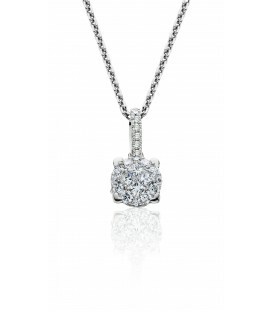 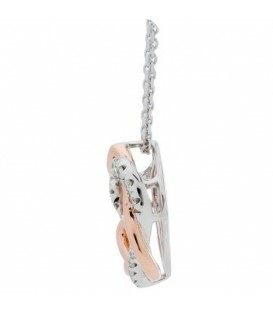 A classic 0.25 Carat Diamonds by the Yard Necklace in an exclusive 18 Karat White Gold Amoro design. 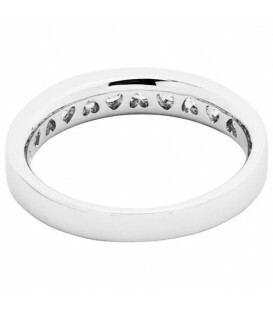 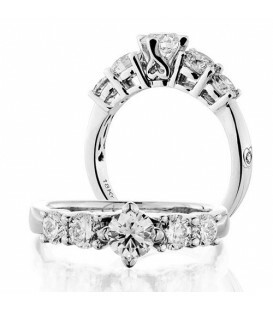 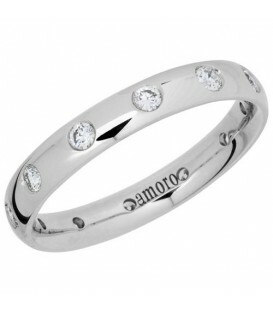 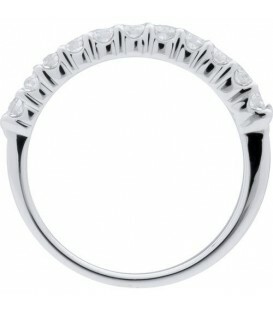 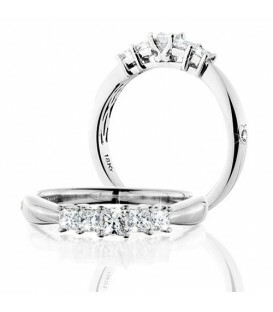 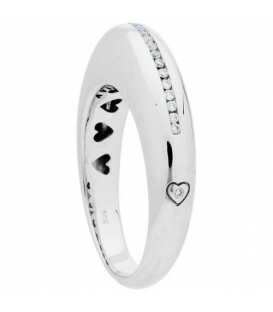 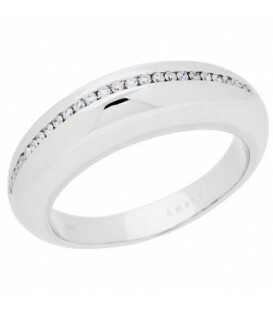 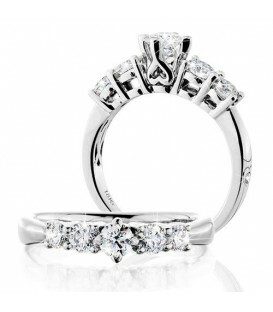 A sparkling 0.29 Carat Round Brilliant Cut Diamond Matching Wedding Band in 18 Karat White Gold. 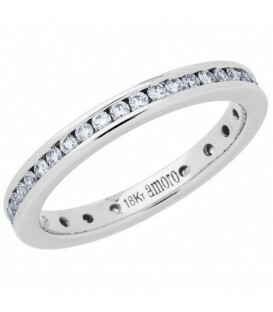 Stunning 0.45 Carat Round Brilliant Diamond Eternity Ring in 18 Karat White Gold. 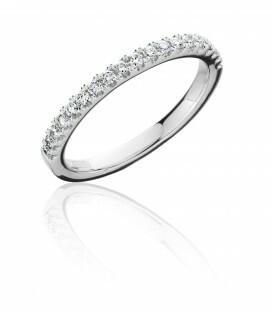 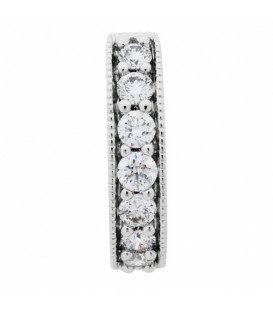 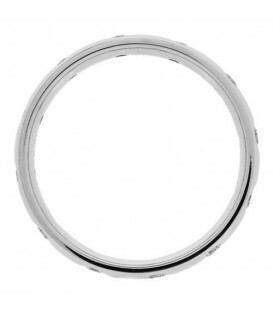 A distinctive 0.47 Carat Round Brilliant Diamond Eternity Ring in 18 Karat White Gold. 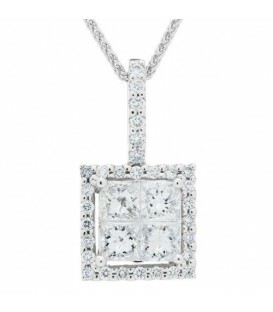 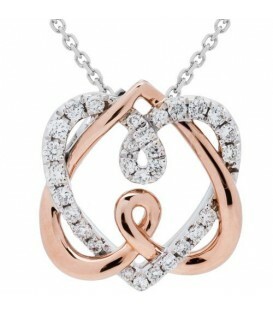 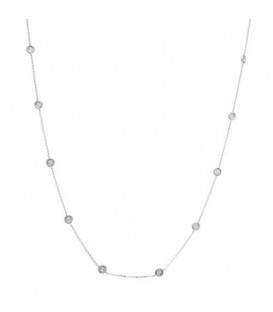 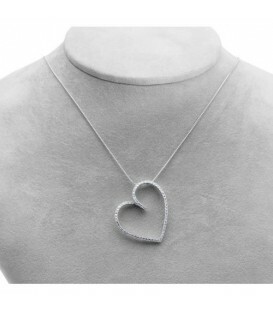 A sophisticated 0.29 Carat Diamond Invisible Set Necklace in an exclusive 18 Karat White Gold Amoro design. 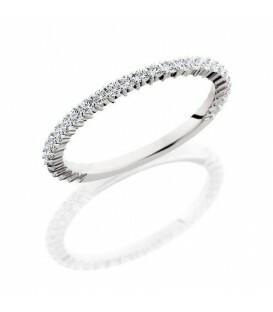 Stunning 0.43 Carat Round Brilliant Diamond Eternity Ring in 18 Karat White Gold. 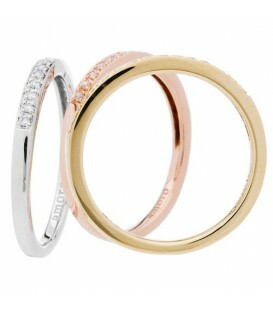 Elegant Diamond Eternity Band in 14 Karat Rose Gold. 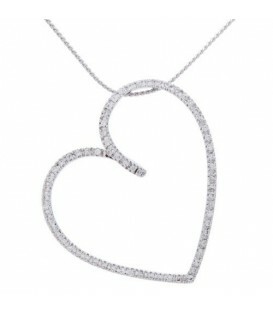 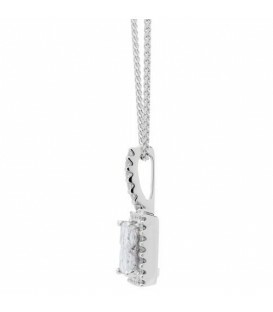 A sophisticated 0.52 Carat Diamond Invisible Set Necklace in an exclusive 18 Karat White Gold Amoro design. 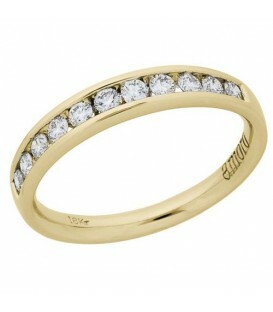 Stunning 0.50 Carat Round Brilliant Diamond Eternity Ring in 18 Karat Yellow Gold. 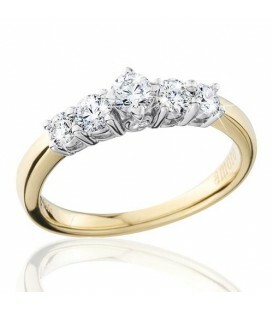 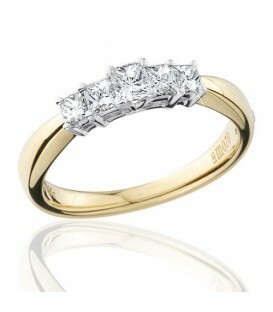 A sparkling 0.28 Carat Round Brilliant Diamond Ring in 18 Karat Tri-Color Gold. Stunning 0.58 Carat Round Brilliant Diamond Eternity Ring in 18 Karat Rose Gold. 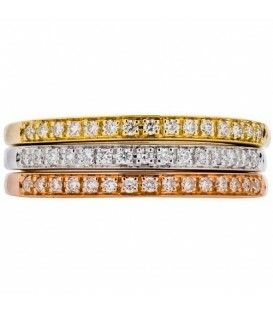 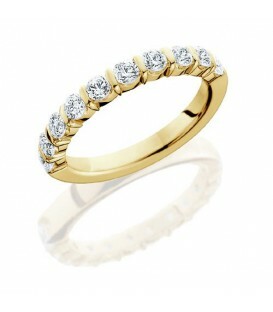 Stunning 0.58 Carat Round Brilliant Diamond Eternity Ring in 18 Karat Yellow Gold. 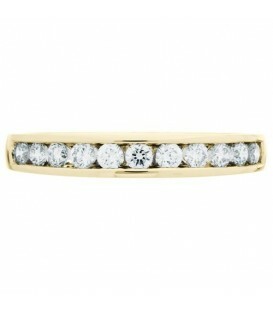 Stunning 0.60 Carat Round Brilliant Diamond Eternity Ring in 18 Karat Yellow Gold. 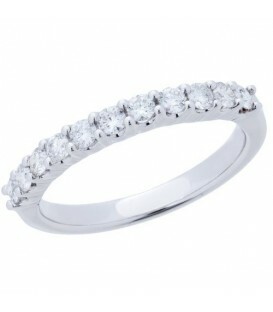 A sparkling 0.75 Carat Round Brilliant Diamond in 18 Karat White Gold. 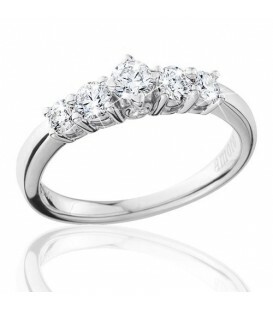 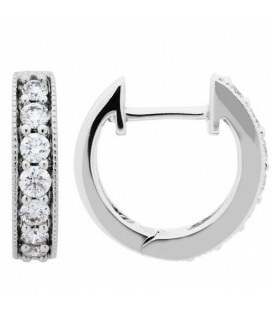 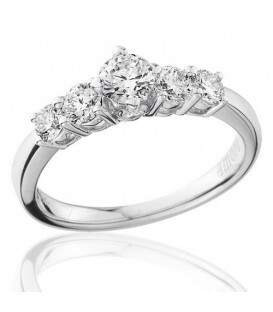 A classic 0.50 Carat Round Brilliant Diamond Ring in 18 Karat White Gold. 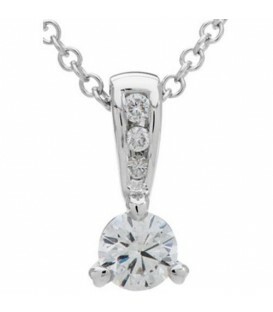 A classic 0.33 Carat Diamond Solitiare Necklace in an exclusive 18 Karat White Gold Amoro design.